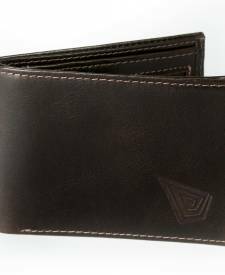 Men´s leather wallet, in brown color. 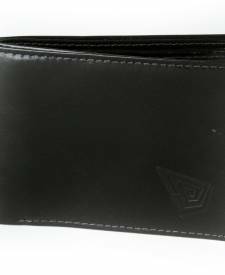 Men´s wallet in black leather. 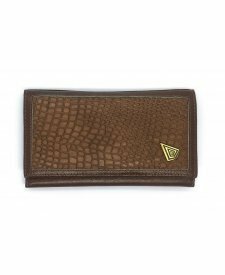 Lady´s leather wallet in three colors. Leather wallet in burgundy red color, plenty of space ! Lady´s wallet in fuchsia leather with calfskin detail. Leather wallet with hand painted art on front in bright colors. Leather wallet in red leather with combined with fabric. Leather wallet in violet color with fantasy leather decoration. 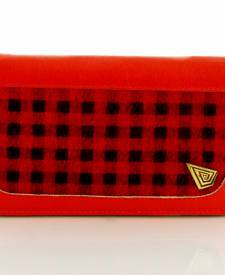 Leather wallet in red leather, combined with aguayo fabric.